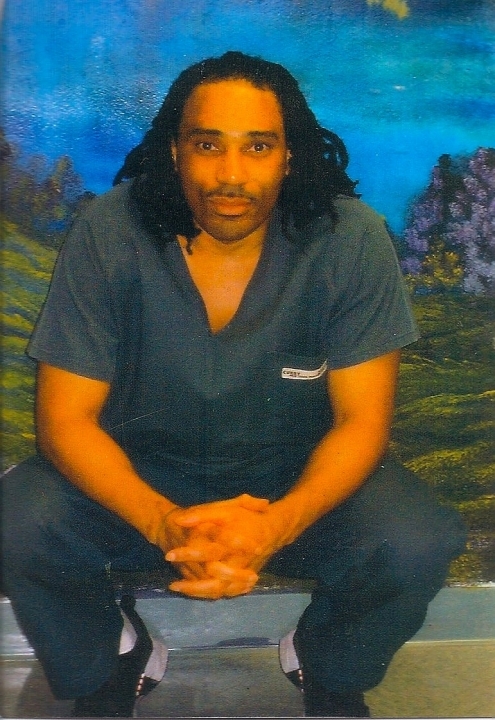 Support for Greg, who – along with many others – was unjustly indicted and convicted during the aftermath of the Lucasville prison uprising: Greg is innocent! Convicted following false testimony from prosecutors using snitches in return for favors. Unjustly in the Ohio supermax since 1993! Lucasville Prisoner Supporters being retaliated against at OSP by having visits restricted! “BEN T. has been and believe will be a unyielding friend, comrade, Brother. A MAN of his word and that apparently disqualified him from visiting me here at OSP. I know BEN will not accept defeat easy so I hope y’all out there are able to support his effort to continually expose the STATE for the conditions they hold me in, the arbitrary use of policy/rules/judgement to keep me at a high security prison while I fight to get FREE. Greg added to this today: “please include Ms Joyce Jones,” who has also been restricted in visiting Ohio State Prison supermax, including Hasan and Greg! Joyce has been an enormous support for the men, and the prison wants to punish the supporters and at the same time silence the vocal prisoners. We must let the autorities know they must stop the restrictions at once. Posted in 2018, Greg Curry and tagged Greg Curry, Ohio State Penitentiary, retaliation against supporters, supermax on October 7, 2018 by Justice for Lucasville Prisoners. Buy a Button to Show Support for Greg and other Political Prisoners! Support Greg with this teeshirt!